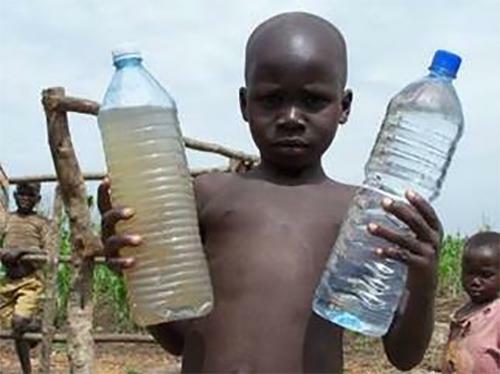 “Making a difference” to 50,000 lives in UGANDA by Refurbishing 100 wells. Known progress so far. Langport and Somerton RC have raised £1,000, Yeo Vale Rotary have given £500 in November. 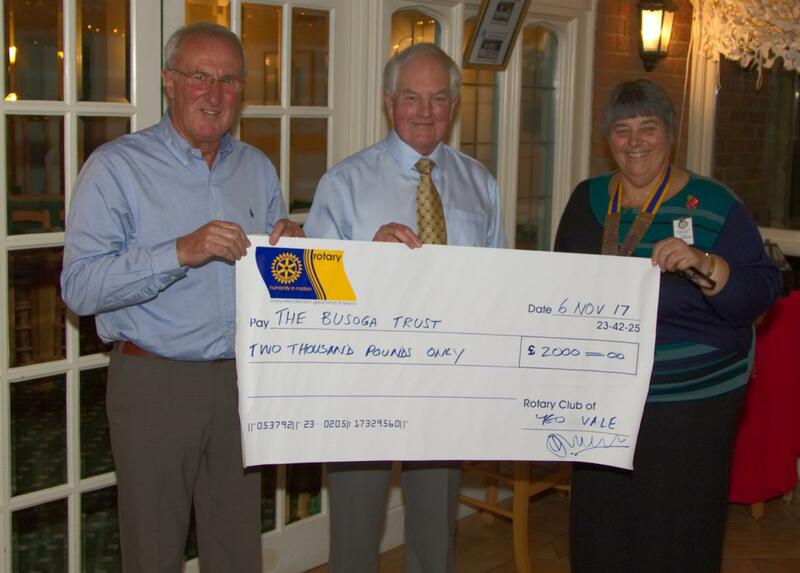 A District Matching Grant of £1,000 has also been given and a cheque totalling £2,500 was sent to The Busoga Trust. Promises of funding for a well has been given by Wells RC. Wonderful news about the £2500 donation. Many thanks for all your great efforts. We keep pressing on, each month another 8 rehabs. 2) All children proportionally more from diarrhoea, dysentery, and other stomach problems. 5) Medical Bills for all the family are much higher, consuming precious cash. 1) Spend too much time tending sick children and cleaning up the mess - which means they cannot tend the gardens and grow enough food. 3) Mothers have to make the journey to collect clean water, often spending up to 6 hours a day including queuing. No clean water means that whole families are trapped in a cycle of disease and poverty from which they have no way of escaping or developing a brighter future. A cycle which leads to despair. 1. Young girls are less likely to be sexually abused when B.T Wells bring water close to home. 2. Fewer men get jealous and angry because they otherwise think their wives are away so long they must be up to something.